European Union is a political union of countries that share the same goals. Its priorities are increasing the productivity and improving the economy, achieving safety and maintaining a high standard of life. It unifies people and gathers many different nations and cultures in one place. 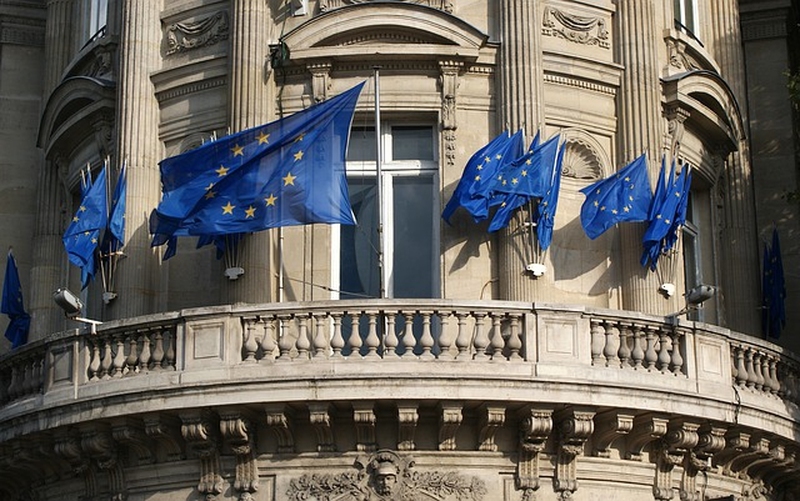 Here are several European Union quotes that show us some of its struggles and successes. EU has to solve the immigration problem in the best way possible so all people could have their home. The European parliament is the place where decisions are made. If you want to make progress, you need to be brave. There are many European countries who suffer from great economical problems. There are people who think that the European Union isn’t the right choice for Britain. Terrorism is one of the greatest problems that Europe is facing these days. Each country should be equal. The European Union is established for the bureaucracy. EU is a great step forward towards peace. It is a long process to join the Union. Norway is one of the most advanced countries in the Europe. The European economy is large-scale and strong. All countries should fight for democracy. In order to make everything function properly, we need to work hard. Ukraine is EU’s important ally. EU should deal with the economic challenges of the 21st century. EU gathers people who share the same goals. European Union quotes show us some of its problems and struggles. Not all people have the positive feelings towards EU. Server responsed at: 04/19/2019 11:26 a.m.